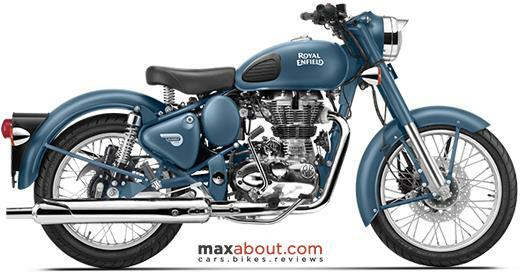 A recent report in the automotive industry claims that deliveries for the Royal Enfield Classic 500 ABS have already started in several parts of the country. 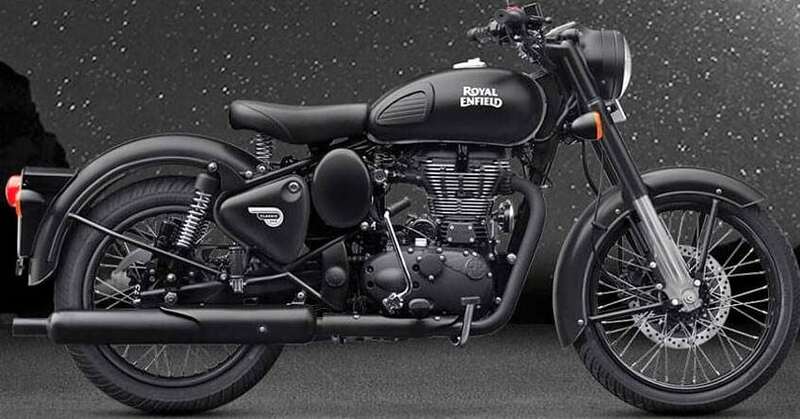 The motorcycle is available with an ex-showroom Mumbai price tag of INR 1.99 lakh, leaving a rough idea of Royal Enfield charging around INR 15,000 for the dual-channel ABS unit. The same feature is available for INR 14,000 on the Classic 350. Royal Enfield is working hard to improve sales for their 350cc segment bikes, which saw a fall last month due to some reason. ABS is an amazing safety feature that helps in more confident braking over the wet surface, helping riders stay upright at all cost. Royal Enfield has also equipped the Himalayan adventure tourer with ABS for a satisfying package. Before April 1, 2019, every manufacturer will have to fit ABS on their 125cc and above bikes while those falling under 125cc will use CBS for stable braking. The technology requires additional sensors to calculate tire spin rate and maintain control over the braking parts. It quickly locks and releases the calipers to avoid a locking situation on the motorcycle. 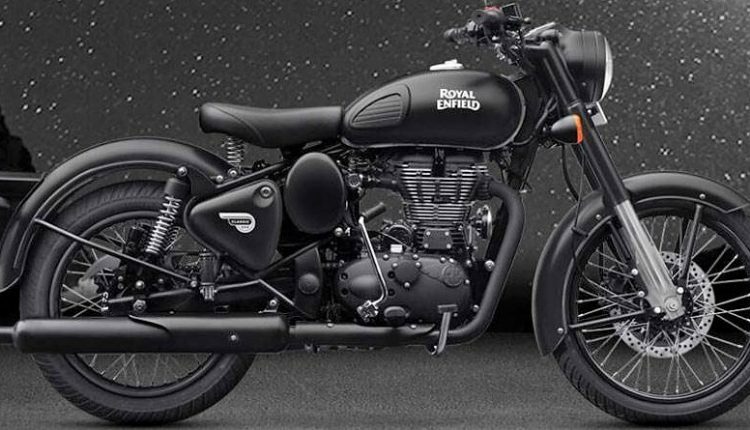 Royal Enfield Classic 500 is available in Stealth Black, Squadron Blue, Desert Storm, and Chrome color options, apart from the Classic Black shade. The most expensive among all is the Chrome shade, retailing for INR 8000 over the other three special editions. 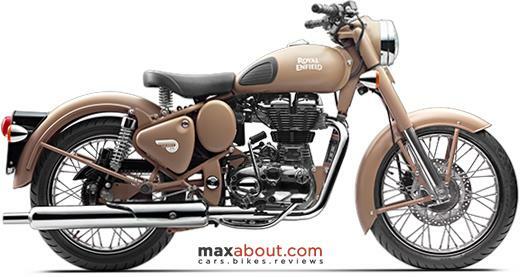 Classic 500 now comes with standard rear disc brake among all variants. The same will be valid on Classic 350 in the coming days. The Classic 350 Signals was launched with ABS for the first time and thus, rear disc is also available as standard on both the shades in India. *Above mentioned prices are ex-showroom Mumbai.